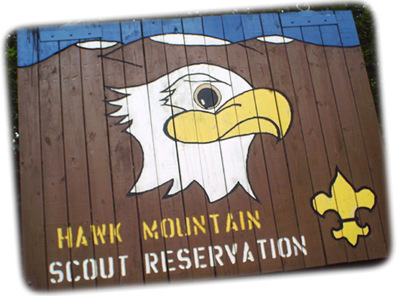 Learn more about our camp, Hawk Mountain Scout Reservation, by clicking the image below. Kittatinny Lodge 5 is proud to present its 4th edition of “Where to Go Camping,” a resource for unit program building and camping promotion. Please CLICK HERE to view the book. Please note the file is almost 2MB in size, so it may take a while to download and open. After reviewing the book, if you would like to suggest something new or report an inaccuracy, please CLICK HERE to view and submit our online Where To Go Camping Form. Thank you in advance for both using and/or assisting us update our publication.